Of Course Mike Piazza is Hall of Famer! Nats Sign Adam LaRoche; Could Mets Land Mike Morse? Michael Bourn to Mets Gaining Momentum? Mets Frontrunner for Michael Bourn? What’s the Deal with this 11th Pick? Bobby Valentine Returning to Mets (on TV)? Mets Closing in on Brandon Lyon? Terry Collins & Cotton Hill: Separated at Birth?! Mets Stuck with Johan Santana for 2014? Brandon Hicks this Year’s Brad Emaus for Mets? Will Mets Go After Brennan Boesch? Mets Opening Day Lineup: Yikes! Could Travis d’Arnaud Go North with Mets? Video: What Does David Wright Play For? When will We See Johan Santana? THE Poll: How Many Wins for Mets in 2013? 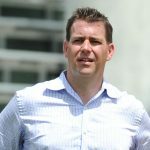 Johan Santan Re-Tears Shoulder; Mets Career Over? Mets Giving Away Tickets this Weekend! Mets PR Conspiracy on Possible Deals? 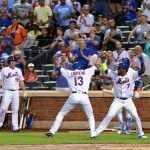 Who Should be in Mets Outfield? Seriously?! 20,000 in Attendance at Mets-Rockies Doubleheader? Shaun Marcum = Tim Redding? How are the Ex-Mets Doing? What do You Think We Talked About on “The Phil Naessens Show”?! Perhaps Sandy Alderson Bashing has Begun? What is Obsession with Shin-Soo Choo? Rick Ankiel to Platoon in CF; What About Jordany Valdespin? 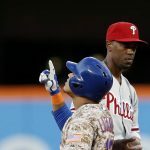 Mets to Demote Davis, Tejada & Valdespin? What is a Good On-Base Percentage? How About Andre Ethier for Mets? Did Don Draper Insult Mets on “Mad Men”? 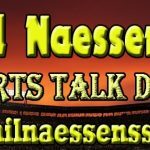 “The Phil Naessens Show”: Zack Wheeler a Bust?! Why is Shaun Marcum Allowed to Pitch? 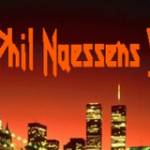 “The Phil Naessens Show”: Trade David Wright?! Why Not Retire Mike Piazza’s Number, Too? So, Who Closes for the Mets? “The Phil Naessens Show”: Move David Wright to 1st Base? Eric Young & Juan Lagares in Mets 2014 Outfield? No Way! “The Phil Naessens Show”: Tender Ike Davis? Mets Injury Update: Wright, Parnell, Et Al. Mets to Blame for Matt Harvey Injury? Daisuke Matsuzaka Here to Stay? 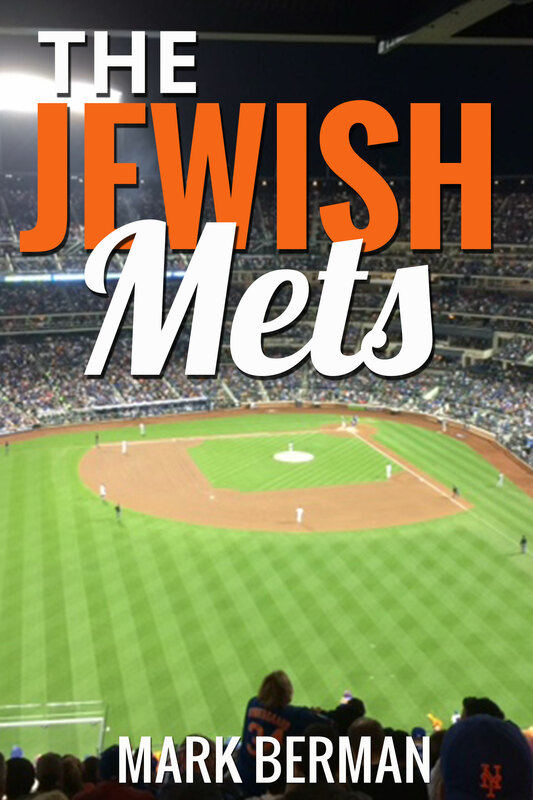 Blogging Mets: Now Enhanced for Phones! It’s Official: Mets are Morons! Should Mets Gamble on Biogenesis Guys? Who’s on First for Mets? Could Billy Butler be Option for Mets? Bring Back Marlon Byrd? Why? Crazy Idea for Mets — Adam Dunn? Who Cares About Carlos Beltran?! Seriously Tom Verducci, “Bonus At Bat”?! Should Mets Go for Ryan Braun? Jhonny Peralta Worth $15 Million Per Season? 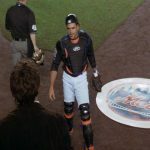 Mets “On Fence” on Bronson Arroyo? How Would Curtis Granderson Fit into Mets 2014 Payroll? Curtis Granderson or Carlos Beltran? 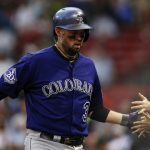 Report: Mariners to Sign Corey Hart ; Ike Davis Deal Next? Should Mets Re-Sign Johan Santana? Wait, What? Sandy Alderson Best GM in Baseball?! Ike Davis in Port St. Lucie? And the Mets Do… Nothing!